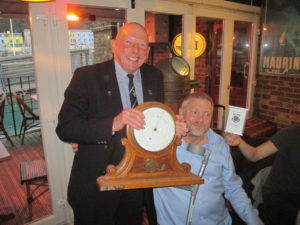 There was an excellent turnout for Dover Rowing Club’s end of season presentation meal. The first award presented was the Most Improved Novice Male Rower which went to Nathan Peach. Peach has worked hard in training, and has improved his sculling greatly, leading to the young rower competing in this event regularly this season for the first time. 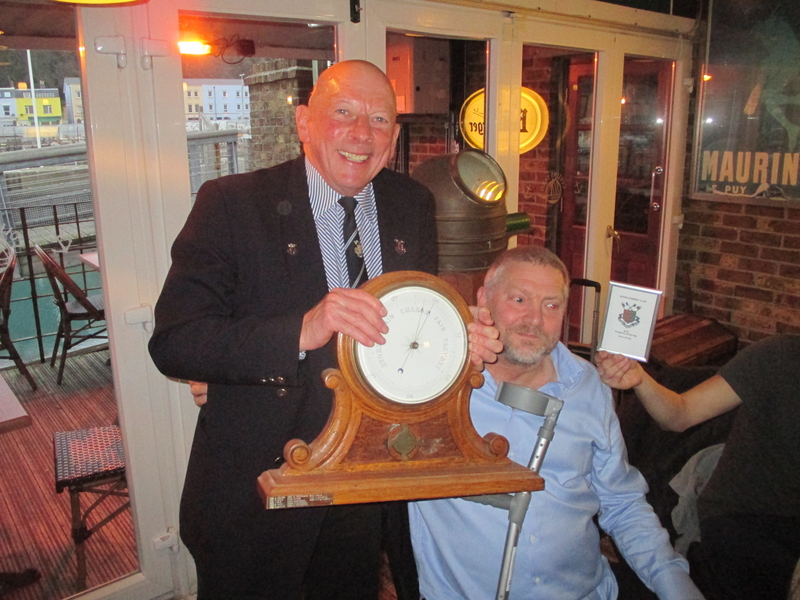 The Most Improved Novice Ladies Rower was shared between Kate Smith and Jade Jordon. Smith has competed regularly in Novice crews and has rowed at the higher Junior category to allow crews to compete where she has performed well. Jordon has impressed in her first full season of rowing in both the Quad J16 and Novice races and secured her first win at Brighton. 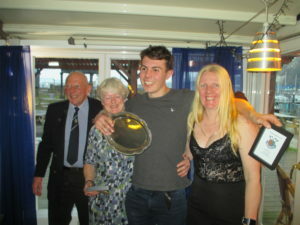 Jordon has also been willing to cox for various crews leading to her receiving the Coxswain of the Year. 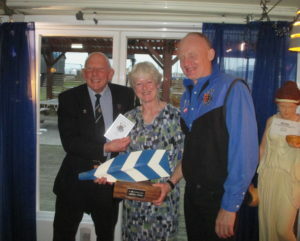 The Captains prize went to Jo Johnston for her work as a coach and as safety officer at the club and for the Coast Amateur Rowing Association. 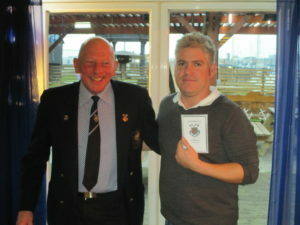 The Club Person of the Year went to Steve Woods for his work on boat repairs and coaching. 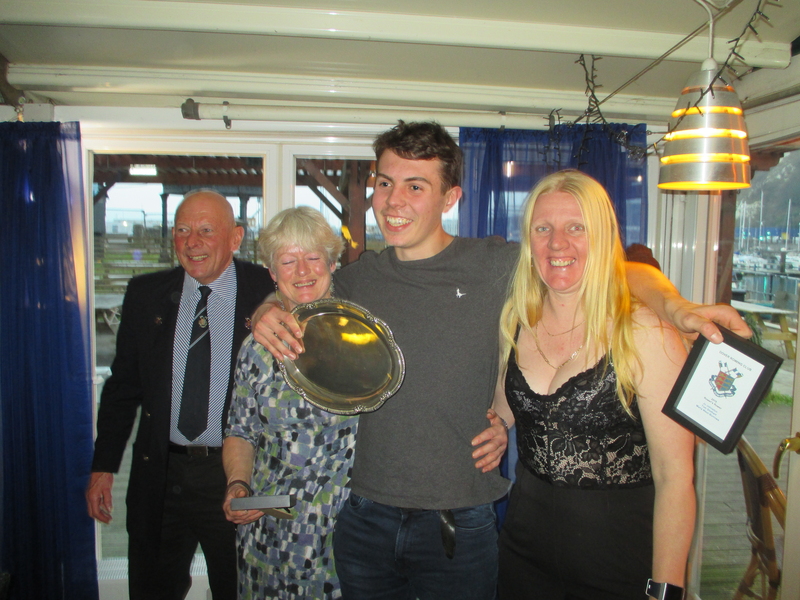 The Rowers Rower award, voted for by the clubs racing membership, was shared between Tom Stothart, Maria West-Burrows and Johnston. 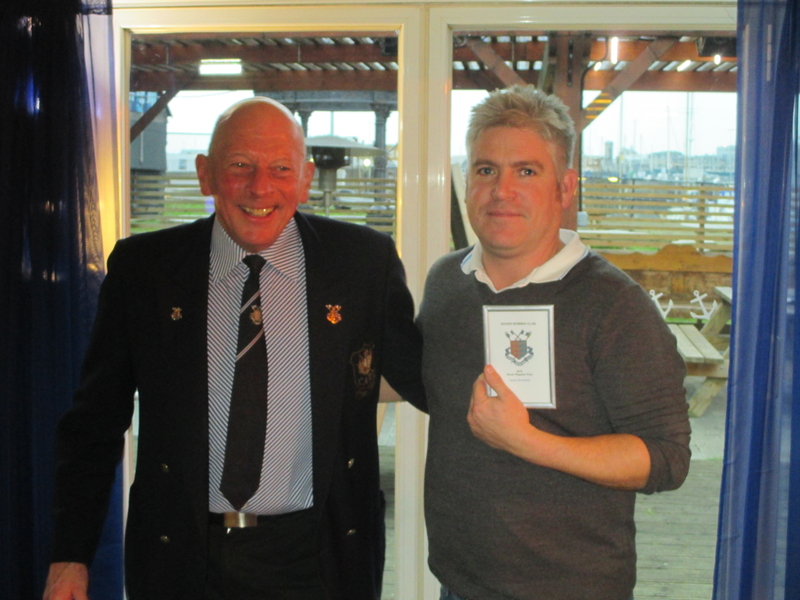 Stothart has improved greatly over the last three years and won his first sculls race this season. 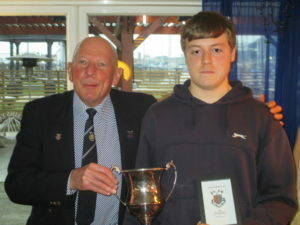 He was also half of the Men’s Junior Pairs crew that recorded several second places. West-Burrows and Johnston are leaders of the training sessions and as a pairing represented club and country for the second year at the World Offshore Rowing Championships. 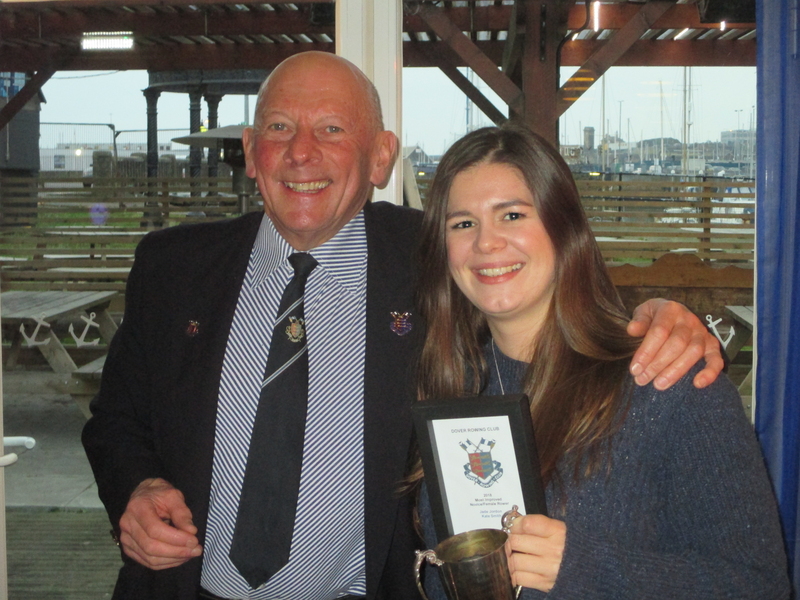 The Dover Regatta prize went to Lacey Scrivener, which was picked up her father Neil, for her hard work on shore during this year’s regatta. Toni Burrows picked up the Little Helpers prize. DRC are hoping the recent arrival of new members will see an increase in racing crews for the coming season. The club is keen for new members, both male and female, and anyone interested should contact the club via the website or Facebook page.